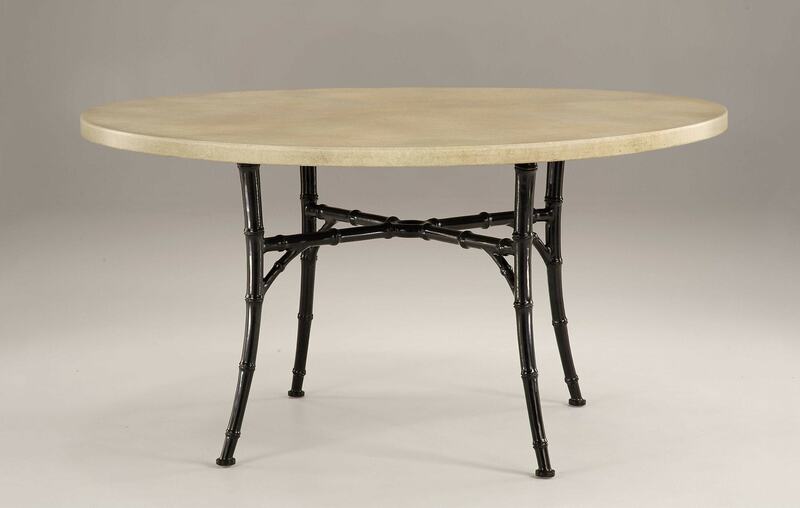 Fill charming summer evenings with food, wine and laughter with the elegant Bamboo Dining Table. 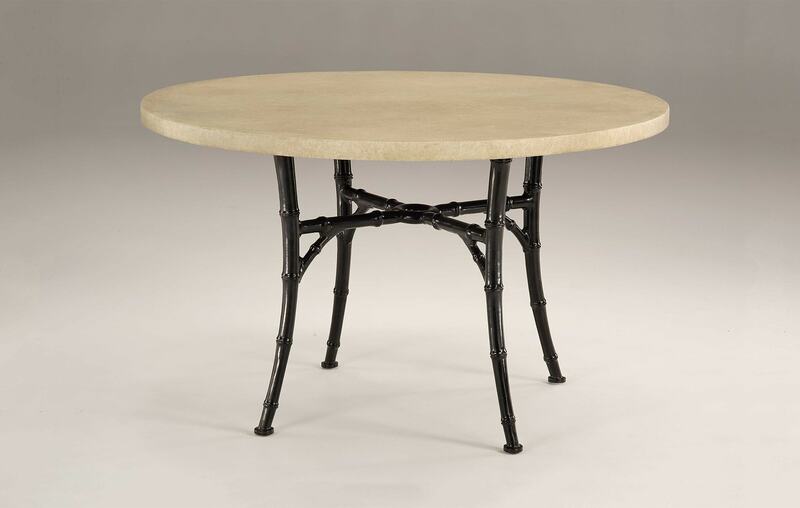 Cast in resilient aluminium, this outdoor table features a circular composite stone table top and wonderful leg detailing, mimicking the naturally occurring texture of bamboo reeds. Part of our Michael Taylor Designs collection, a series of graceful, uncluttered pieces inspired by the timeless aesthetic of the 1960s. The composite stone top is available in seven different finishes.